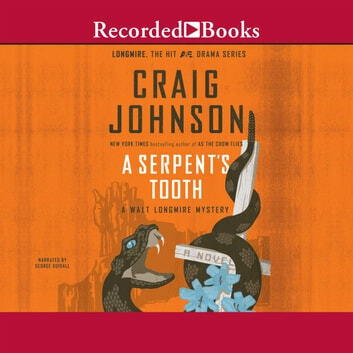 The success of Craig Johnson' s Walt Longmire series that began with The Cold Dish continues to grow after A&E' s hit show Longmire introduced new fans to the Wyoming sheriff. As the Crow Flies marked the series' highest debut on the New York Times bestseller list. 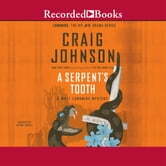 Now, in his ninth Western mystery, Longmire stares down his most dangerous foes yet. It' s homecoming in Absaroka County, but the football and festivities are interrupted when a homeless boy wanders into town. A Mormon " lost boy," Cord Lynear is searching for his missing mother but clues are scarce. Longmire and his companions, feisty deputy Victoria Moretti and longtime friend Henry Standing Bear, embark on a high plains scavenger hunt in hopes of reuniting mother and son. The trail leads them to an interstate polygamy group that' s presiding over a stockpile of weapons and harboring a vicious vendetta.